Editorials. 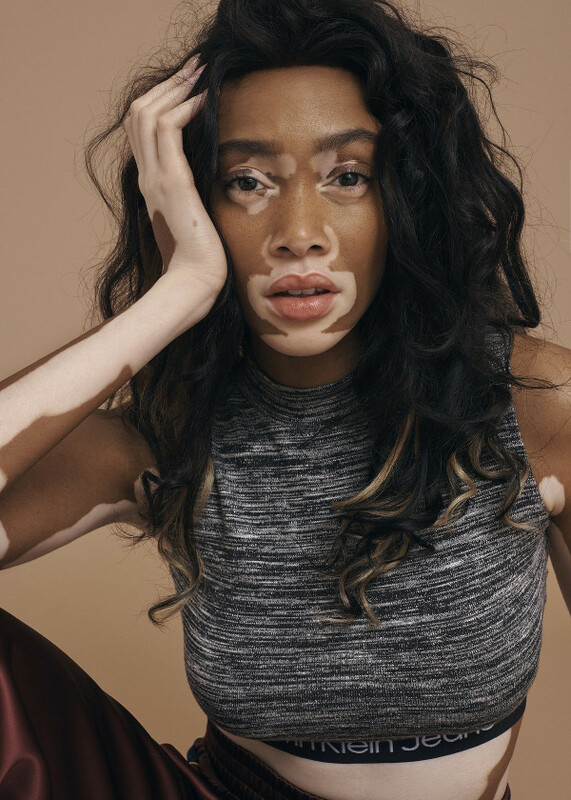 Winnie Harlow. Grazia UK November 2016. Images by Mark Rabadan. Editorials. Winnie Harlow. Harper’s Bazaar Mexico and Latin America November 2018. Images by Jacques Burga. Editorials. Winnie Harlow Covers Harper’s Bazaar Singapore May 2018. Images by Yu Tsai. Editorials. 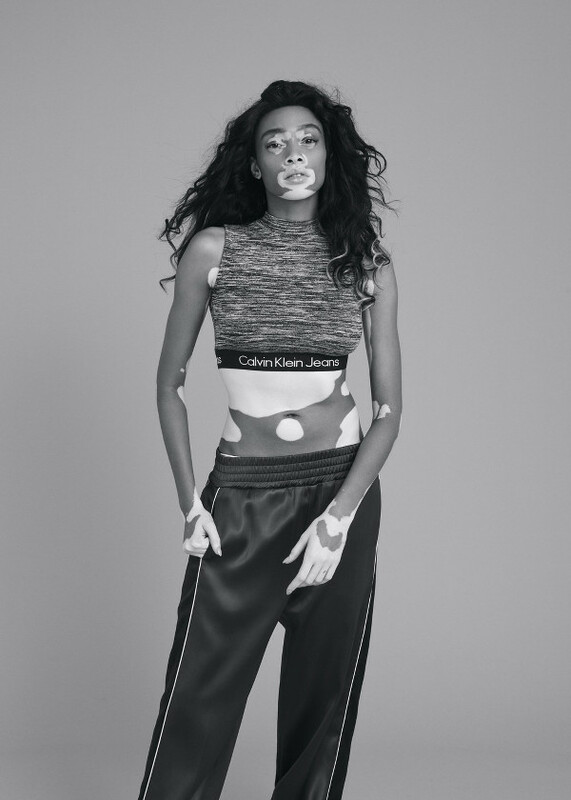 Winnie Harlow. Grazia UK. June 2018. Images by Jason Hetherington.